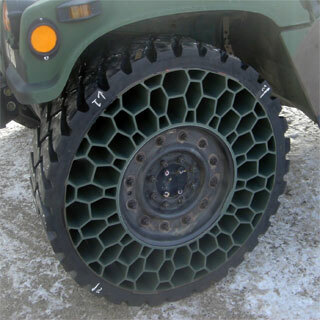 1: Airless tires. How cool is that?! 3: Insect Spy Drone. 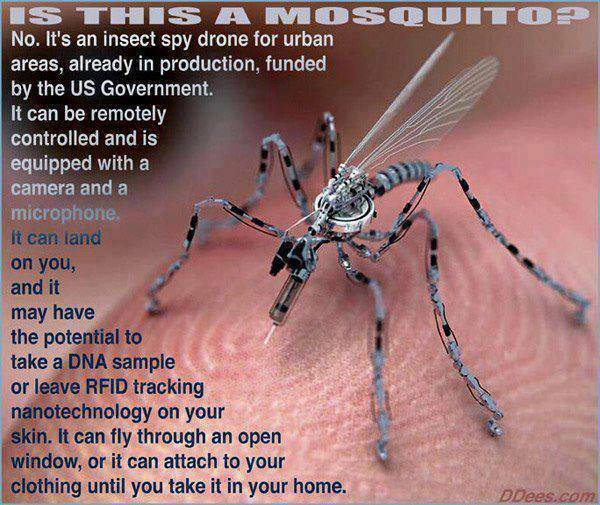 Whether or not it’s really in production by the US government, it’s either a frightening thought, or inspiring for Sci-Fi writers… either way, feel free to swat mosquitoes, even if they’re multi-million dollar ones. 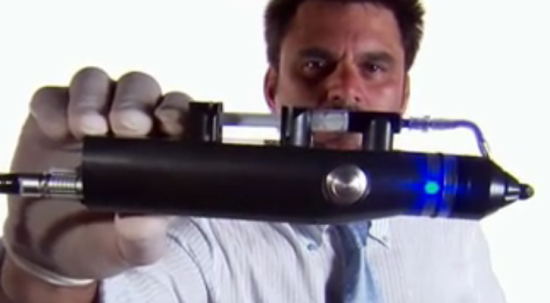 4: The Skin Gun was developed by Jörg C. Gerlach and colleagues at Stem Cell Systems GmbH in Berlin. It replicates the healthy skin of burn victims, injecting it straight onto the burn area to grow new skin, avoiding skin-graft rejections. 5: Duluth, GA-based global systems integrations firm Polytron – transparent cell phone. I know a lot of teenagers who already have enough trouble keeping track of where they saw their phone last. Now make it invisible… that’s either a fun prank, or just mean. Either way, it’s cool.